Inspiring and Uplifting. These two words were repeated by many of the people present at the Scholarship Fund’s 10th anniversary event in Sheffield Town Hall, marking International Women”s Day 2017. Deputy Lord Mayor, Cllr Anne Murphy for hosting the event and welcoming the Fund. 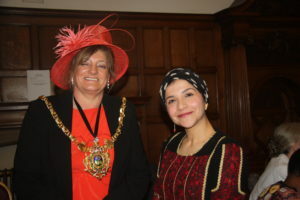 The Lord Mayor’s words of support for the students and for the work of Fund was really appreciated. Thanks to our speakers, Kholoud Ajarma and Musheir El Farra. Thanks to Sheffield Socialist Choir for opening the event with song. 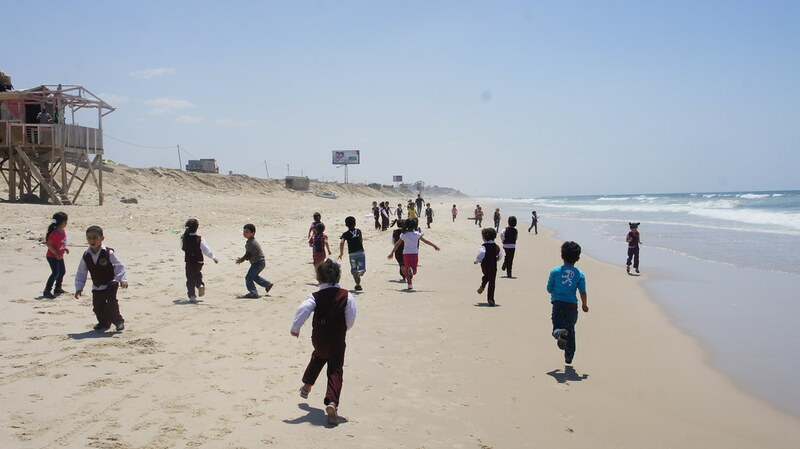 “I am proud of what we have done together” Mona El Farra in Gaza tells Julia South, our newsletter editor. The Scholarship Fund is proud of what we have achieved in our first ten years, starting with three students in 2007 to supporting 39 in 2017-17. Our special 10th anniversary newsletter includes interviews with students who have graduated and how supporters of the Fund have raised money and awareness throughout the year. 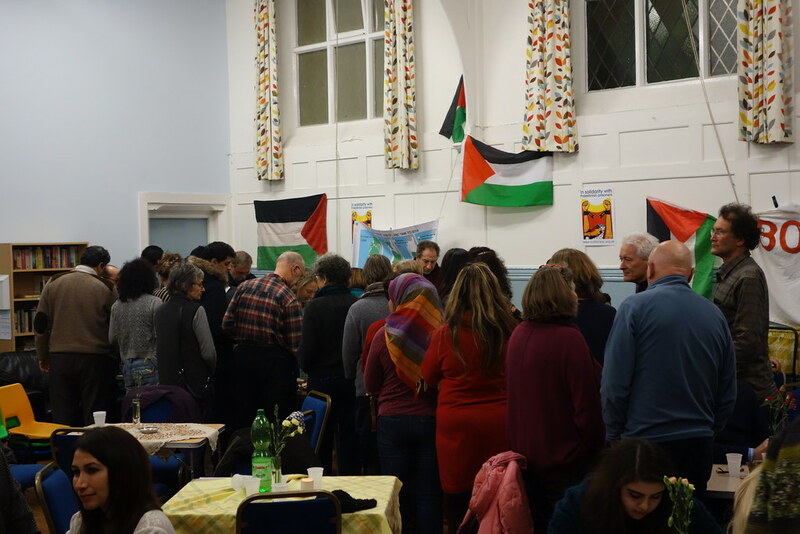 With special thanks to Dr Mona El Farra and Wafaa El Derawi in Gaza and for Julia South in Sheffield for writing and editing the newsletter. With all the troubling news in the headlines, this is a chance to celebrate solidarity and social action – we can make a difference! To mark Sheffield Palestine Women’s Scholarship Fund 10th Anniversary, we are holding a celebration event on International Women’s Day, March 8th 2017 in Sheffield Town Hall at 7pm. Hosted by the Lord Mayor, Denise Fox, with songs from Sheffield Socialist Choir, stories from our scholarship students, speeches from Sheffield PSC activist Musheir El Farra and Palestinian woman speaker Kholoud Al Ajarma on the power of women’s education. 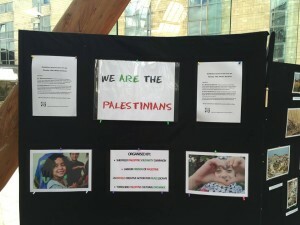 All welcome to celebrate how Sheffield has shown its solidarity with Palestinian women students in Gaza, Palestine. 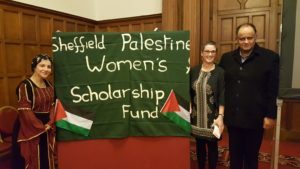 Sheffield Palestine Women’s Scholarship Fund sponsored its first three women students into university in Gaza in 2007. This year we are celebrating our 10th Anniversary and aiming to reach the target of sending out a total of £100,000 over 10 years. To reach this target we need to raise £23,000 by June 2017. We have raised £19,000 to date, so are well on the way. There are events planned during the year including an International Women’s Day celebration in Sheffield Town Hall on Wednesday 8th March at 7.00pm. The event is being hosted by the Lord Mayor’s Office. Come and join us to celebrate the students who have gained degrees and those we are currently supporting. Hear their stories and see their achievements. 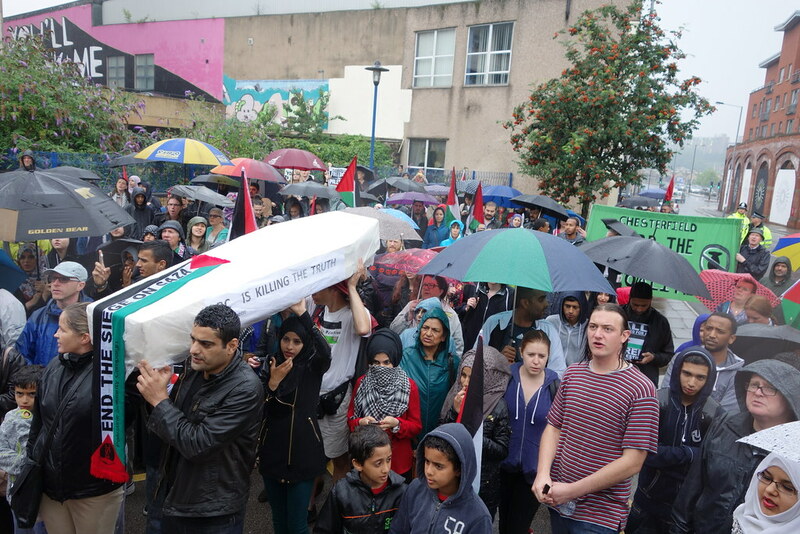 There are some this changes this year as we have been asked by the organising committee in Gaza to alter how much we pay for each scholarship. One university has reduced its fees to $500, others remain at $600 but medical and health related courses vary from $1-1500. By paying the additional fees for the medical and health related subjects, we are able to support Palestinian women to aspire and achieve. However on top of this, the exchange rate this year has been very poor. This means that though we sent out more money than last year, it is worth less in dollars. Therefore, this year we are sponsoring 41 students (in 2015/16 we sponsored 43 students). Please join us in wishing our students an enjoyable and successful year. 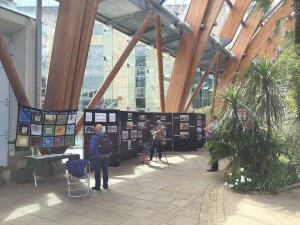 An exhibition in the winter gardens started on Monday and last all week. Right to roam and keep warm! 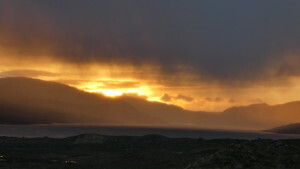 Braving the wind and snow last week, now enjoying a well earned rest at Little Loch Broom. 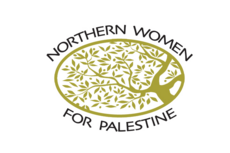 Northern Women for Palestine comprises a group of activists who work to stage events across the north of England around International Women’s Day. 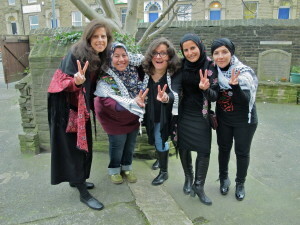 They connect the struggle of Palestinian women to the wider movement for justice and rights for all women. 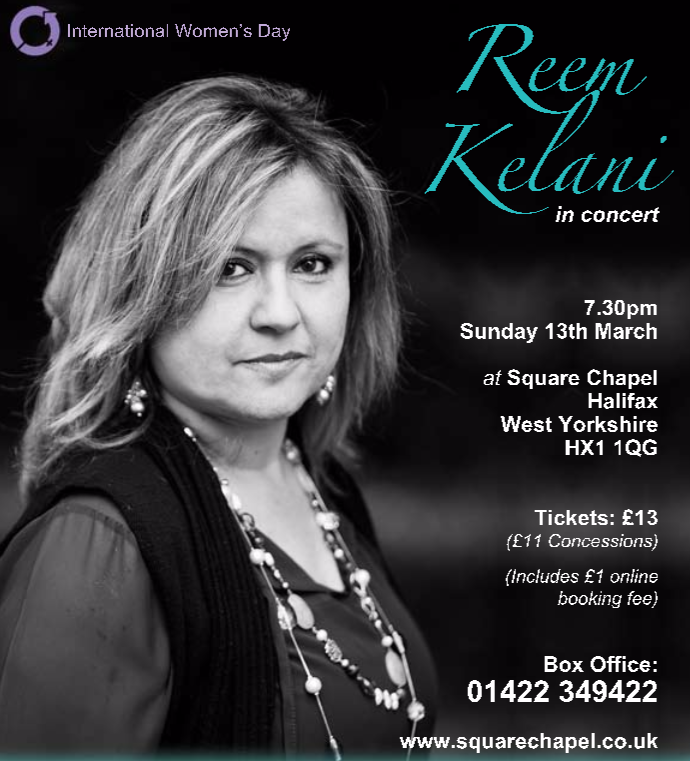 The latest visit involved events in Manchester, Saddleworth, Sheffield, York, Hebden Bridge, Bradford and Halifax. The women pictured above have written about their experience for the Morning Star. We reprint it here. For further information, contact Annie O’Gara at annieog@googlemail.com and (0114) 438-2351. Join us for a series of events dedicated to the women of Palestine for International Women’s Day. Our theme is Women of Palestine: Living through Trauma, Building Resilience”. 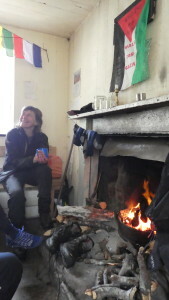 Through film, music, drama, poetry, workshops, photography and women’s personal accounts, we will explore the daily trauma of life for Palestinian women. 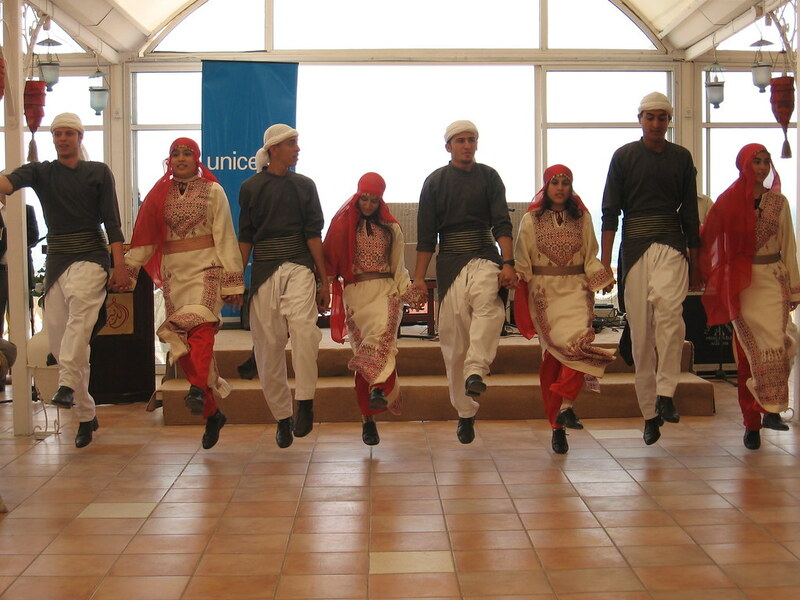 We’ll also be celebrating how they survive and thrive against all the odds – supporting each other, their families and their communities, by being politically and creatively active. 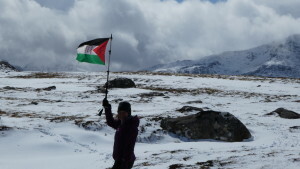 Running for a week, from Saturday 5 March Sunday 13 March, this programme has been devised by Northern Women for Palestine, a group of activists from towns and cities across the north of England committed to campaigning for justice for Palestinians. 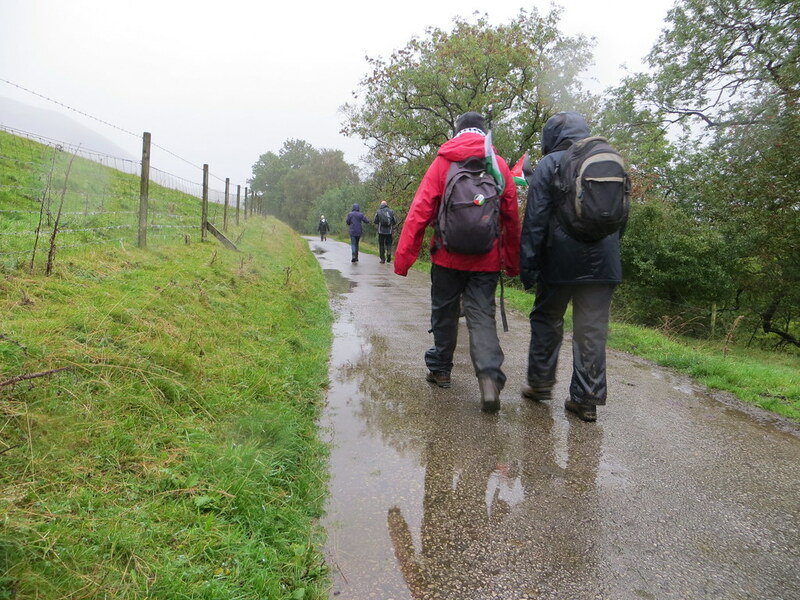 The Sheffield Palestine Women’s Scholarship Fund has published its annual newsletter. 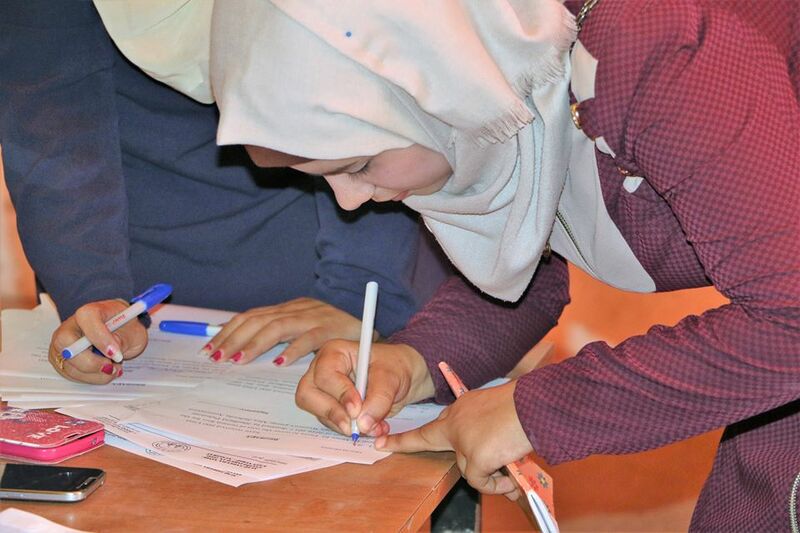 Read about the students we sponsor – about their families, their lives and how important it is for them to be able to study at university. It is inspiring. Thank you to all our supporters – we couldn’t do it without you.